Beauty clinics are easy to find in South Korea. Gangman is especially saturated with places that offer beauty enhancement services. Recently I had my first experience visiting a clinic in Apgujeong, which is one of the most competitive prices in Gangnam due to just how prominent and prosperous the industry is in the area. The clinic I went to is called Me & I Clinic (ap-meiclinic.co.kr). A fellow foreign teacher recommended this clinic to me, so I thought why not give it a shot. For all of you curious about this unique aspect of Korean society and culture, I will give you all the details of my experience. Spring is my absolute favorite season in Korea. What is there not to love about the sweet smell of cherry blossoms and the return of warm weather! 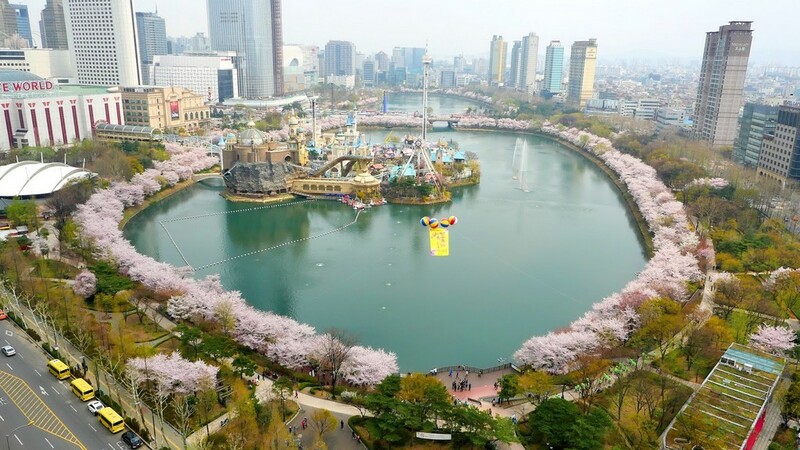 It is during this time that Korea, comes alive and people are able to enjoy festivals like Tulips in Taean, Cherry Blossoms in Yeouido and strawberries in Nonsan. While these are all great festivals I highly recommend attending during your time teaching in Korea, as a current Seoul resident I wanted to provide you with my five favorite Spring activities in Korea's capital city. 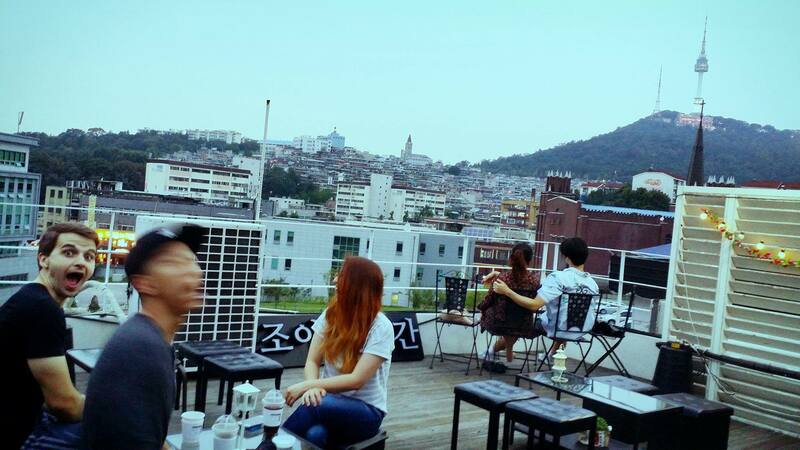 Seoul is a city that never sleeps and you can find something to do, anytime, anywhere. Having access to do things like food shopping or grabbing a bite to eat 24 hours a day is why Seoul has become one of my favorite cities in the world. Also, there is literally a district in Seoul for every type of person. There are districts for the budding fashionista's, the coffee-goers, the party animals and the travelers. Seoul also has the perfect blend of modern buildings and historic landmarks. The typical Seoul 'to do list' would recommend tourist hot spots like Myeongdong and ltaewon, however as a honorary Seoulite, I'd like to give alternatives to the top 5 day trip spots to check out in the city during your time teaching in Korea.